Payment card data was stolen from an unknown number of Target Corp. customers starting on the busy Black Friday weekend in a major breach at the U.S. retailer, according to a person familiar with the matter. The Secret Service is investigating, according to a spokesman for the agency, which safeguards the nation's payment systems. Target officials did not respond to requests for comment. Krebs on Security, a closely watched security industry blog that broke the news, said the breach involved nearly all of Target's 1,797 stores in the United States, citing sources at two credit card issuers. The report said that "track data" from at least 1 million payment cards was thought to have been stolen before Target uncovered the operation, but that the number could be significantly higher. "When all is said and done, this one will put its mark up there with some of the largest retail breaches to date," the report cited an unnamed source as saying. 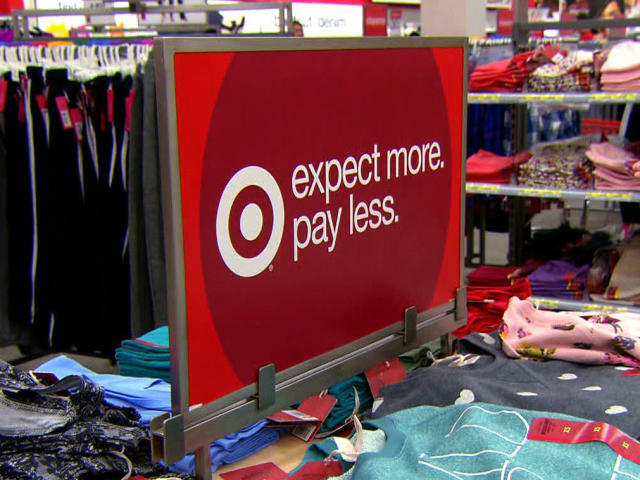 There are no indications that the theft affected shoppers on Target's website, Krebs reported.